Wtf is wrong with people. 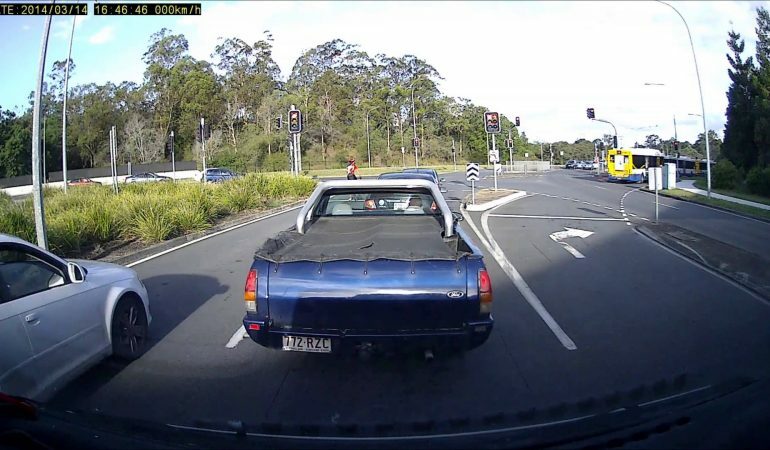 Trying to pass a slower-moving cyclist, this lady in a white Audi hatchback tailgates and then accidentally rear-ends the rider. Stupid Audi DRIVERS!!! 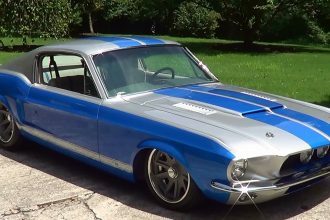 This Customized ’67 Mustang Fastback Is One Sweet Ride!